Bill gates lost millions trying to improve public education. He found out the hard and expensive way that teacher quality is only one factor affecting school performance and it ISN'T the MOST important variable. The quality of the family ranks highest as the best predictor of school and life success. 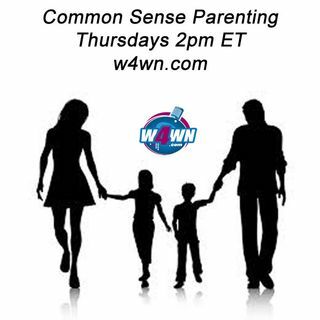 This show is broadcast live on Thursday's at 2PM ET on W4WN Radio – The Women 4 Women Network (www.w4wn.com) part of Talk 4 Radio (http://www.talk4radio.com/) on the Talk 4 Media ... Más informaciones Network (http://www.talk4media.com/).